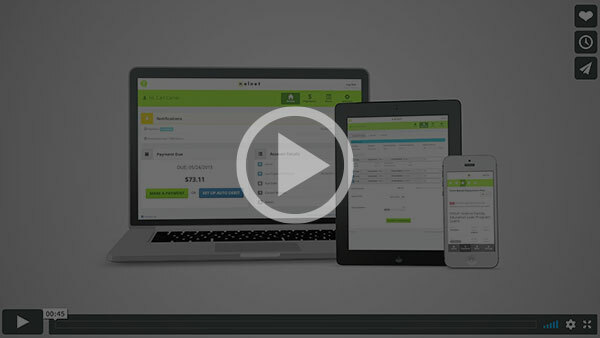 Get a visual of our new processes. Take a tutorial! Need help with your account? 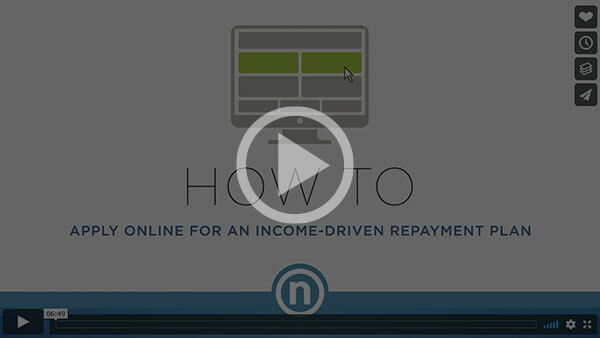 We've crafted these tutorials to walk you through the process of managing your loan with Nelnet. 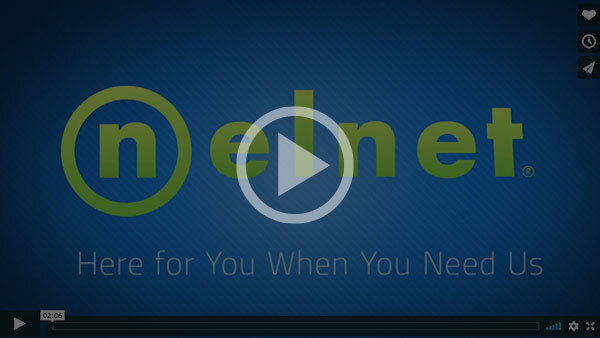 Learn about Nelnet: Who we are, what a student loan servicer does, and how we work with the Department of Education. Discover what to expect during different stages of your student loans and how to get help if you’re having trouble making payments. You’ll also get a preview of our financial literacy resources, social media channels, and contact information. You can access your most important loan information by logging in to your online account. 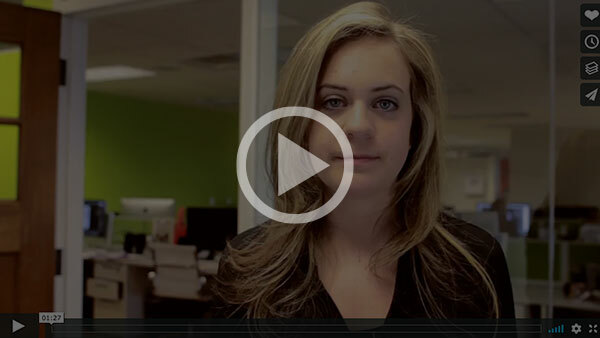 This video takes a look at one borrower’s in-grace experience. 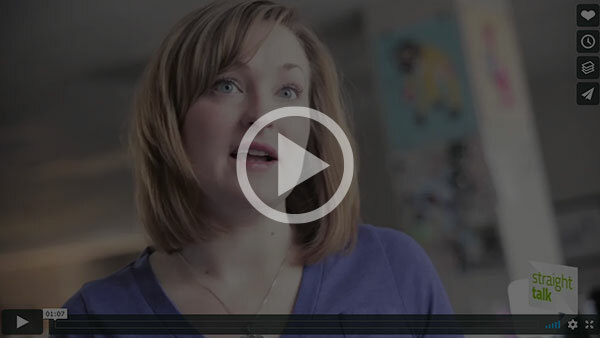 She shares what other borrowers should expect as they enter grace, as well as some steps she took to prepare for repayment. Even if you’re struggling to make any payment on your student loan right now, you can still bring your account current and protect your credit. Here’s how. Income-driven repayment plans can help make your monthly payment fit your budget. This video walks you through how to apply.